Rocket 58 seconds to the lookout level of the CN Tower for a 360 degree view of the city from above the skyscrapers, then make your way to the Glass Floor located on the SkyTerrace and test your nerve! With a view 342 m (1,122 ft) straight down, even those not afraid of heights might need a little help with this one. The Glass Floor has been specifically designed for you to have fun on, so walk, crawl, sit or even jump on it and don’t worry it won’t break! First opened on June 26 1994, The Glass Floor was the first of its kind in the world. 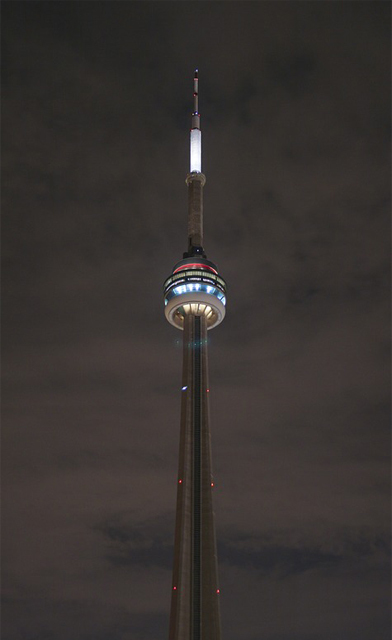 The next stop on The CN Tower is the SkyPod. At a thrilling 447 m (1,465ft) above the city, SkyPod is one of the highest observation platforms in the world with a unique and spectacular view like no other. Featuring interpretive exhibits, learn what happens when the Tower is struck by lightning and watch a pendulum to see how the Tower moves in the wind! Under ideal conditions, visibility is up to 160 km (100 miles), making it possible to see as far as Niagara Falls and New York. Hidden behind an inconspicuous door caped in seedy red velvet drapes is a bar the locals don’t want you to find. Open from 2pm until 2am this speakeasy watering hole is the go-to for the trendy hipster types of Toronto city. Small tapas style plates of sushi and Korean street food sit alongside a menu full of all your favourite cocktails in this late night haunt. The lights are low and the tunes are loud and 146 is just too cool for its own good. It’s so off the radar we don’t even have a picture for this one! 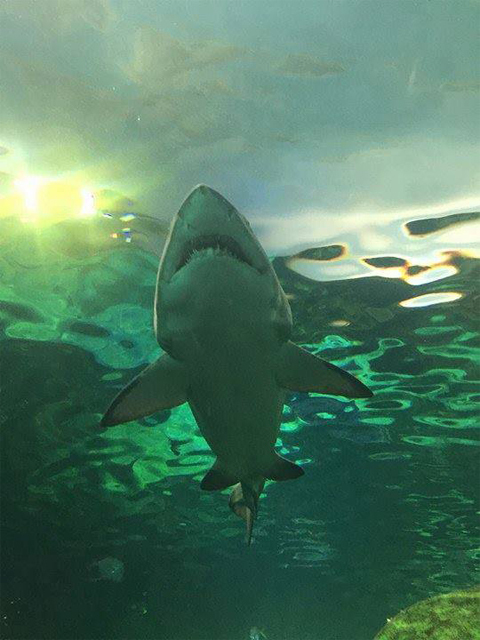 Perfect for adults and children alike, Ripley’s Aquarium boasts plenty of interactive features. A real hands on experience Ripley’s even gives guests the chance to get up close and personal as they touch the stingrays and baby sharks. 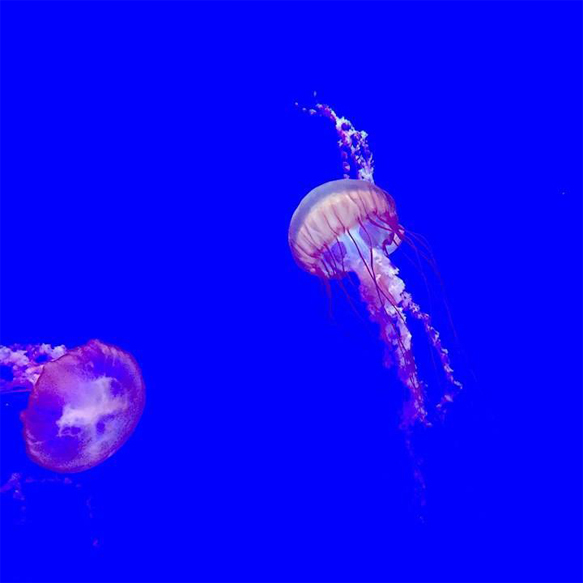 Glass tunnel walk ways offer an interesting vantage point as you tour the dangerous lagoon and the jellyfish room filled with its neon coloured inhabitants that seem to slow dance their way across electric blue backdrops was definitely worth the visit alone. North American cuisine can consist of an abundance of fried foods; Mac and Cheese toasted sandwiches, pancakes dripping in syrup and fries loaded with cheese curds and gravy (or as the locals call it, Poutine), and after a while you are left craving something a little fresher. This is where The Chase comes to the rescue. 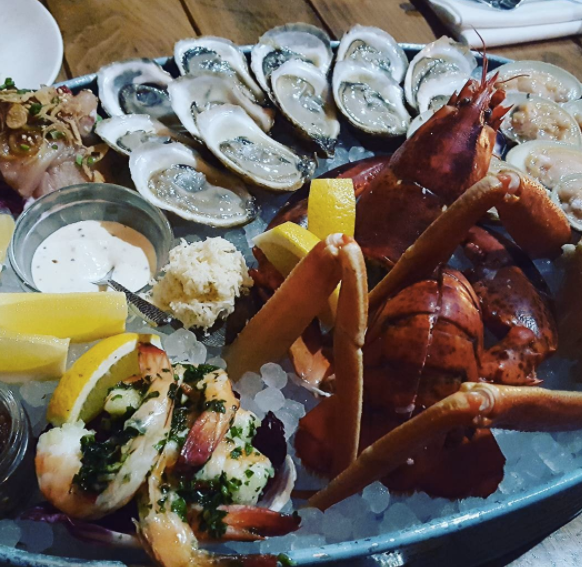 Located on 10 Temperance Street in the Entertainment District The Chase is a fish and oyster bar serving up some of the best seafood in town. Born from their love for the Maritimes, The Chase offers social dining and all things seafood with great service to boot. Modern and crisp nautical interiors give the restaurant its beach house feel evoking a comfortable ambience. Fish and oysters dominate the menu, although for those who prefer their meal a little meatier there is a steak option too. The focus here is on sharing so opt for a few tapas style plates for the table or indulge and go for the Bay Platter which is teaming with oysters, clams, tuna, crab, shrimp, scallops and lobster. 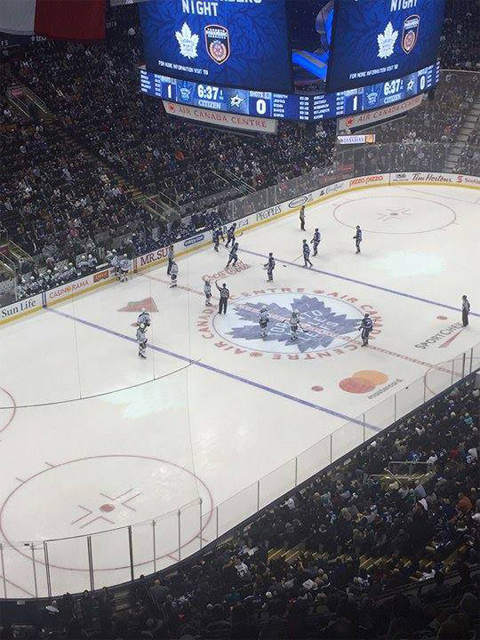 Sport is massive here, whether it’s the Blue Jays or the Maple Leafs, Toronto fans are loyal to the end. And with the city boosting two massive sporting venues the Air Canada Centre and the Rogers Centre it would be rude to come here and not take in a game. Expect to shell out though as these games don’t come cheap with tickets costing upwards of £40 pounds for standing room only and beers racking up a £12.00 a pint bill. But the experience is one not to be missed. So get your foam fingers at the ready and ‘Go Leafs Go’! 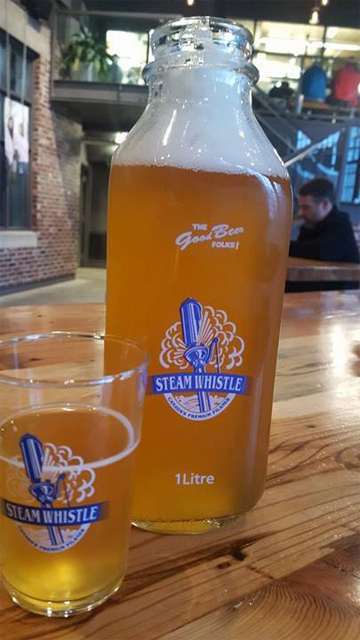 You can’t beat a cold beer at the end of the day and the Steam Whistle Brewery tour is the perfect way to combine your love of the hops with a little culture too. A half hour tour will cost you just $10.00 and even includes a few beverages! 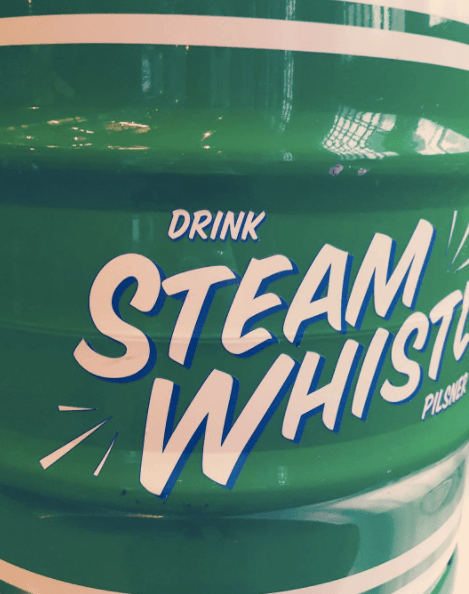 See the brewing process, learn about the history of the national beers and hear a little about what Steam Whistle do for their green initiative. Then grab a bar stool and sink a few glass milk bottles full of the cold stuff before heading to the bar to try some unfiltered Steam Whistle.